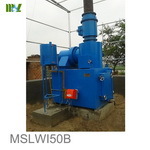 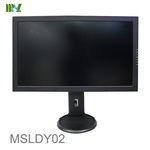 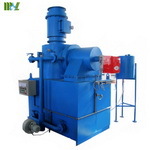 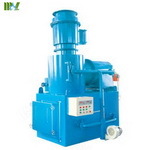 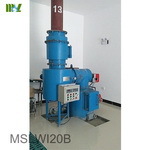 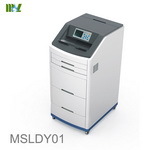 Exquisite appearance makes this machine more noble and elegant. 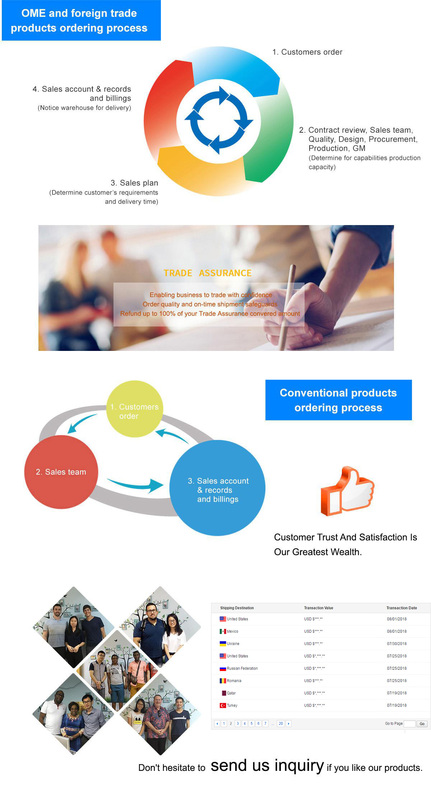 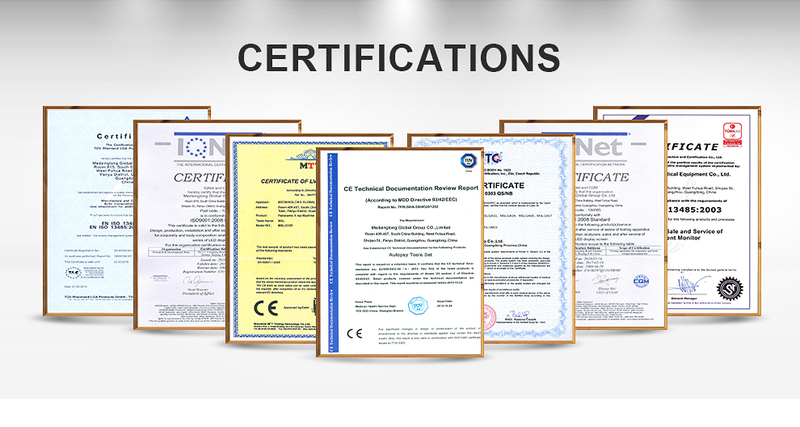 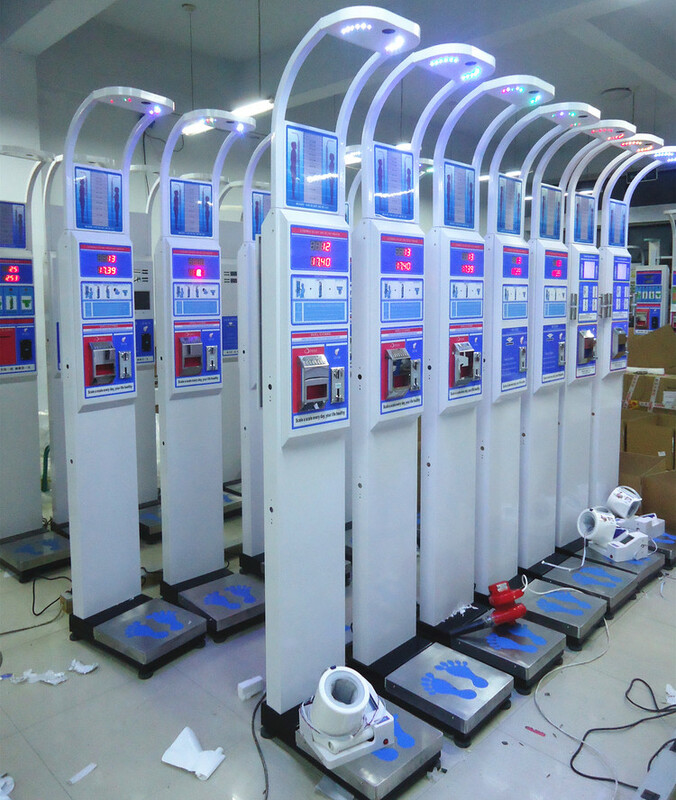 Reliable quality warranty and perfect after-sales services also make the machine quickly gain popularity and become the ideal choice for hospitals, schools, gyms, physical checkup centers and other related departments and units. 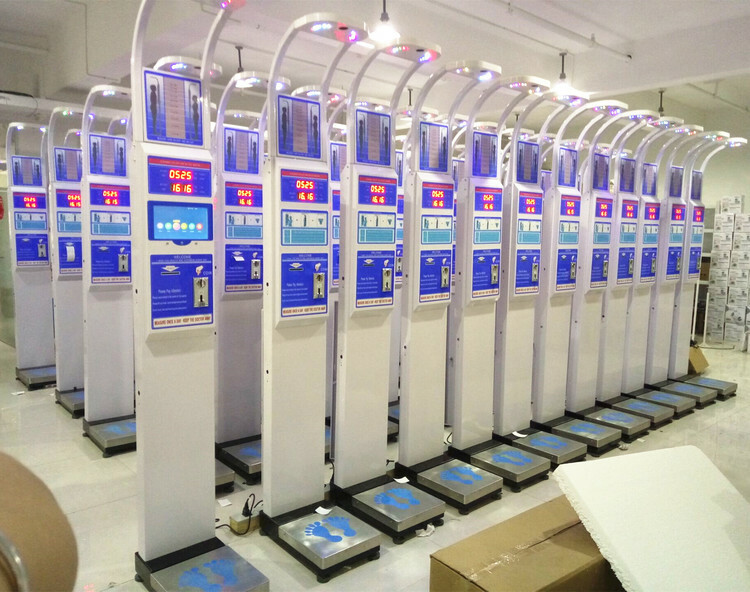 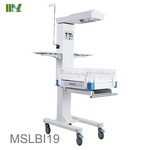 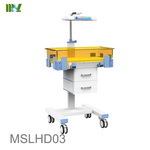 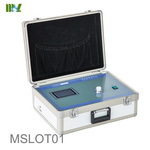 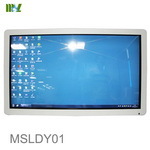 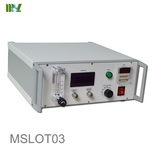 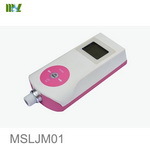 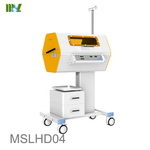 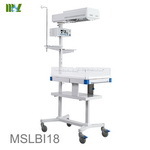 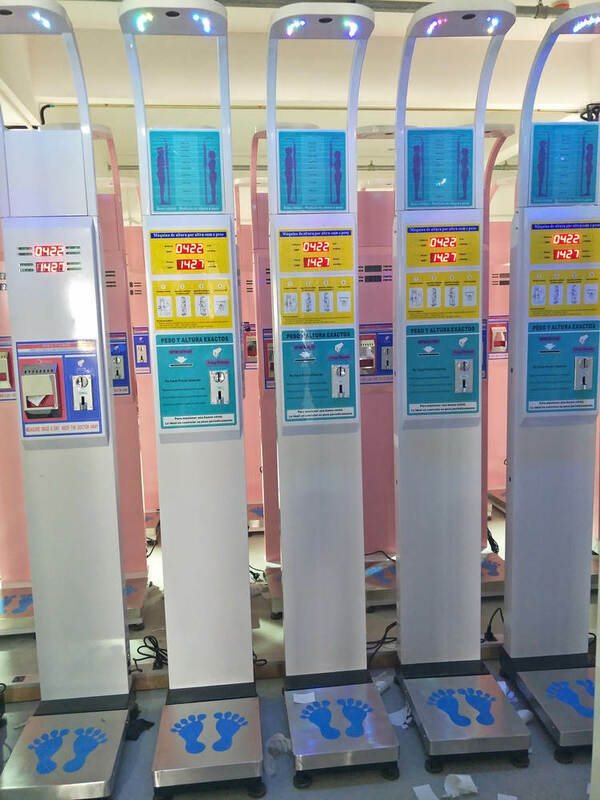 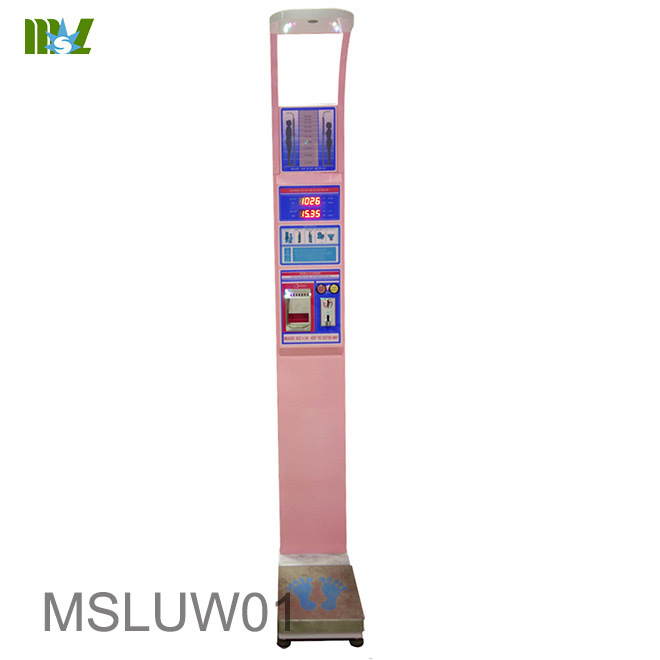 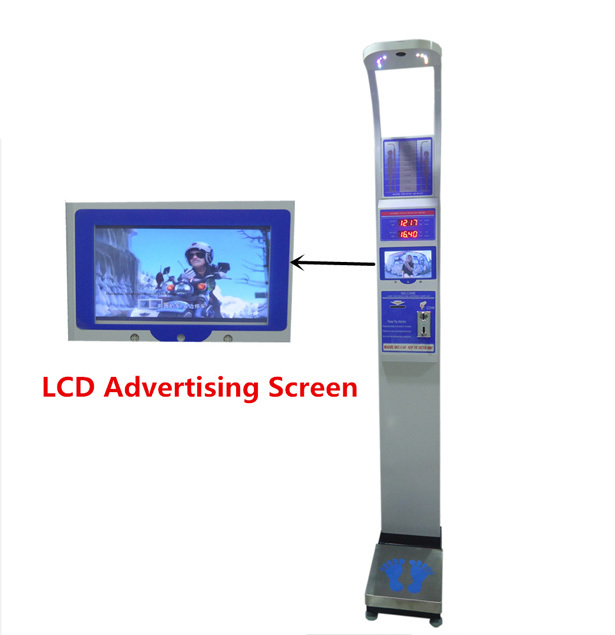 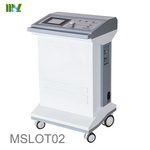 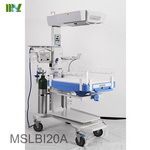 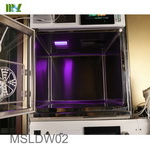 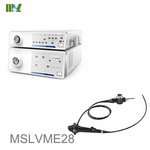 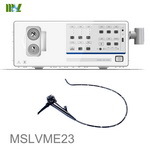 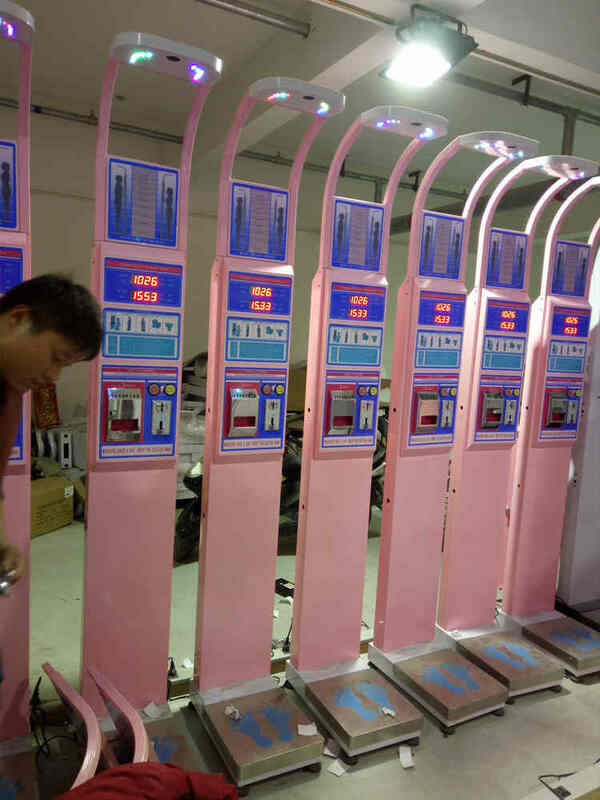 After adopting microcomputer control and inputting set coins, MSLUW01 Ultrasonic Physical Checkup Machine can automatically measure the height, weight. 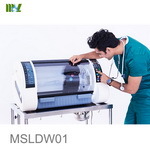 At the same time it can display the BMI value and connect with the computer for archiving. 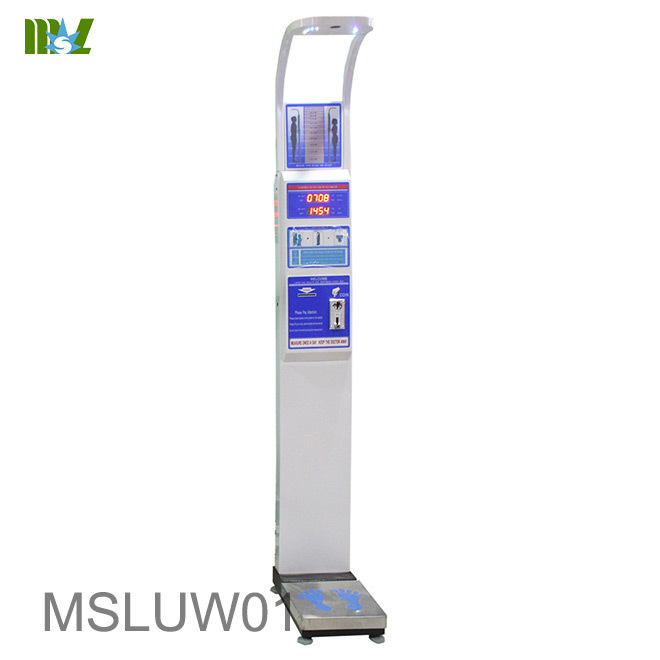 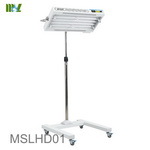 This model equipped with wheel is convenient and flexible to move, and it uses imported ultrasonic probe for measuring height and precise sensor for measuring weight. 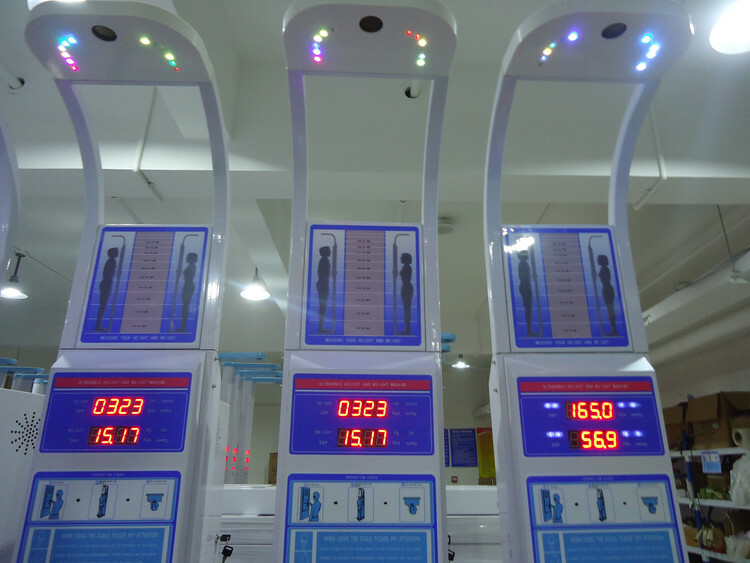 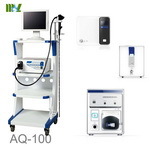 It is also equipped with big digital display for clearer and simpler operation, more convenient and rapid measurement and more accurate measurement results, which greatly improves the efficiency and quality of physical checkup.